By Leah Dobrinska. Apr 27, 2018. 9:00 AM. 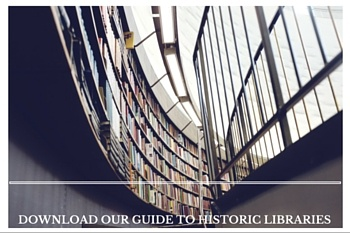 Interested in starting or adding to a collection of Civil War literature? We think the anniversary of the death of Ulysses S. Grant is a good day to discuss some titles and editions that are important to keep in mind for anyone interested in this period in United States history. Indeed, Grant himself has a noteworthy memoir that graces our list. Beyond the Union general, however, you’ll see that a collection of Civil War literature can span from novels to poems to autobiographies and everything in between. Happy collecting! Since he’s the man of the day, we figured it was wise to begin a discussion of Civil War literature with a first-hand account. 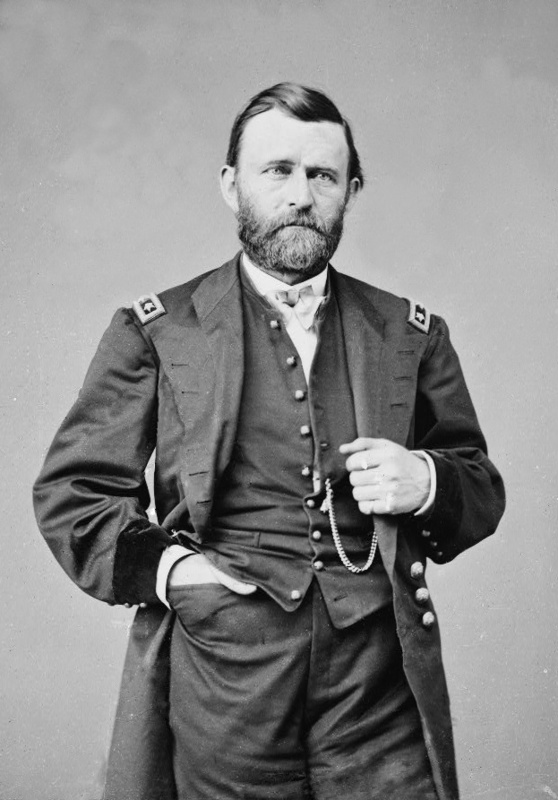 Ulysses S. Grant is remembered for being a Union Army general—the leader of the Union forces at the conclusion of the Civil War, as a matter of fact—and later as the 18th president of the United States. His Personal Memoirs is thus an important piece in the Civil War literature puzzle. It has been described as one of the finest war memoirs ever written, with Grant’s prose being heralded as clear and smart. The first edition of Personal Memoirs was published in 1885 by none other than Mark Twain. Twain marketed the two-volume first edition of Grant’s Memoirs widely right at the time of the president’s death. 350,000 copies were sold as a result of his efforts, and the book hasn’t been out of print. First edition copies have spines with gilt ruled raised bands and twin red and blue morocco labels, lettered in gilt. In the publisher’s original binding, first editions of this two-volume set can sell for around $3,000, depending on condition. Fiction, and, in this case, historical fiction often provides readers with a way of coming at the events of the past from a new direction. We’ve all heard of Sherman’s march to the sea. 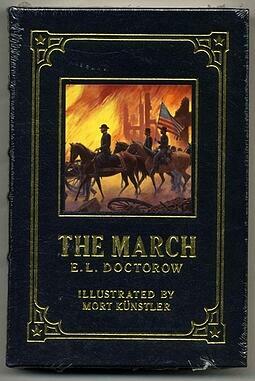 However, in his novel The March, E.L. Doctorow puts his unique stamp on these well-known events at the conclusion of the Civil War. The March won the PEN/Faulkner Award for Fiction in 2006 and was the National Book Critics Circle Award for Fiction winner, as well. With illustrations by Civil War specialist, Mort Kunstler, The March is a valuable addition of any Civil War collection. Published in 2005 by Random House, first edition copies are available and sell for several hundred dollars, more if they are association copies, or signed/inscribed by Doctorow himself. Giving a specific recommendation here is difficult. After all, there are countless biographies of the 16th President of the United States, and everyone seems to have their own personal preference. The most well-known volume of Lincoln’s life is perhaps the aptly titled Lincoln by David Herbert Donald. Published in 1995 by Simon & Shuster, first editions will sell for over $500. If you’re a fan of David Herbert Donald, he wrote numerous other works on Lincoln and U.S. History in general that may be worth a look. We’d also recommend Abraham Lincoln: The War Years by Carl Sandburg. This four volume set focuses specifically on Lincoln’s life and work during the Civil War. We have a copy for sale for just over $100. 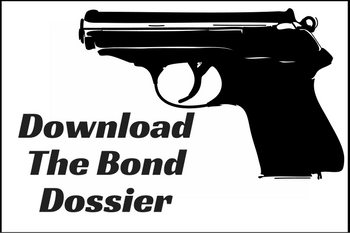 If your budget allows, you may be interested in some more expensive documents related to Abraham Lincoln. 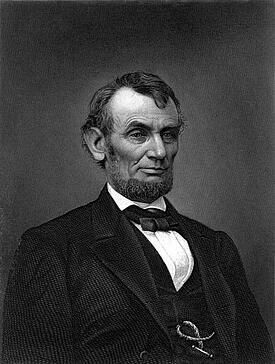 The earliest printed copy of his Gettysburg Address sells for over $25,000. If you don’t have that much money to spend on an ‘original’ copy of the Gettysburg Address, we’d still recommend adding a less expensive version of this monumental text to any Civil War collection. Newspaper clippings from the Civil War era are likewise valuable—and difficult to obtain—additions to one’s collection. We’ve written before about the idea to seek out newspapers which printed Lincoln’s inaugural address. You can find our article about collecting inaugural addresses here. This may be the most well-known book on our list, and it’s widely considered the most all-inclusive guide to the Civil War, at least in one volume. The book is a big one—just over 900 pages—but it was an immediate success with one historian at the New York Times recognizing it as perhaps “the best ever published" one volume edition on the Civil War. Not surprisingly, Battle Cry of Freedom was awarded the Pulitzer Prize in History in 1989. An interesting edition that’s of note: Easton Press published a limited edition set of the Battle Cry of Freedom in two volumes in 1989. These beautiful editions cost a few hundred dollars. We want to point your attention to this resource from the Library of Congress if you are interested in collecting poetry of the Civil War. 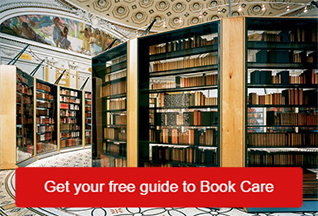 The LOC shares different types of Civil War poetry as well as notable poets to get your collection started. We especially like the poems of Walt Whitman and Herman Melville, both referenced through the link. Obviously, in the confines of this article, we couldn’t possibly touch on all the meaningful and valuable Civil War literature that merits a collector’s attention. We hope this list got you thinking. 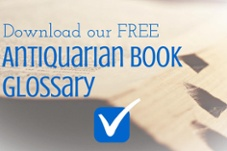 If you have a favorite title or edition that we left out, share it with us in the comments below.